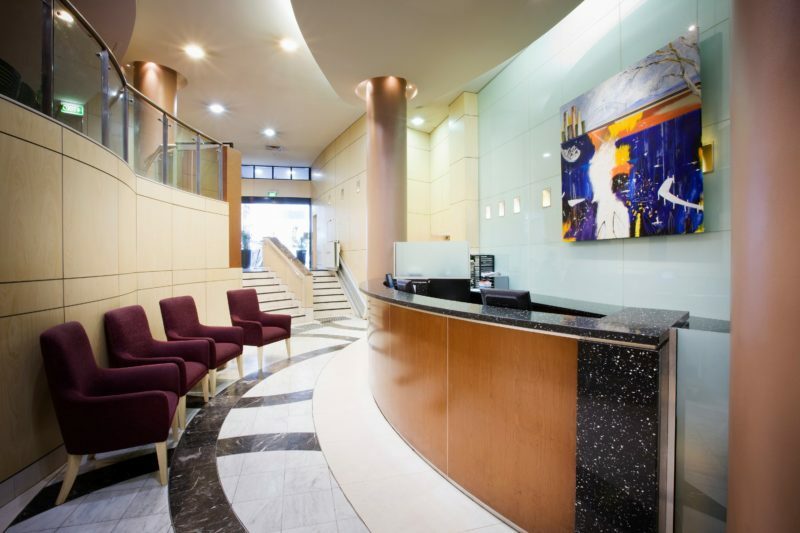 BreakFree on George is situated in the Sydney CBD offering centrally placed accommodation to suit both business and leisure travellers. 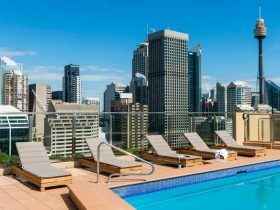 Just 35 minutes from Sydney airport and close to Capital Square Lightrail Station, Chinatown, The Star Casino, Sydney Entertainment Centre, Paddy’s Market, Capitol Theatre, Sydney Entertainment Centre, Cockle Bay and Darling Harbour. BreakFree on George Sydney gives you access to all Sydney has on offer. 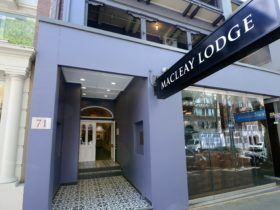 When you’re staying in the heart of Sydney you’ll find the accommodation at BreakFree on George Sydney ideal. Consisting of newly refurbished studios, one and two bedroom apartments, all with high-speed broadband access, selected Foxtel channels, lounge and dining area, it’s a great position from which to see the city. When you head out into the CBD, from your doorstep all you need to do is take a short stroll from your accommodation to be right in the middle of it all. 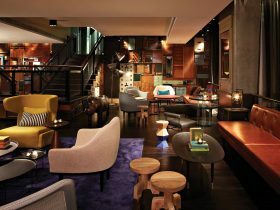 Sample the very best that Sydney City has to offer with multi-cultural dining, vibrant night life and a host of bars, clubs and entertainment catering for all ages and budgets. 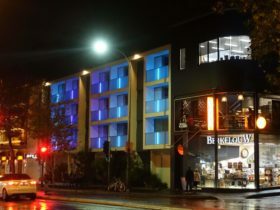 Studio rooms feature a balcony (on request), bathroom with full size bath, Foxtel, air-conditioning, hairdryer, kitchenette, with stove-top, in-room wireless internet access (fee applies), sofa bed available (fee applies). Disable access rooms available on request. The One Bedroom Suite is complete with a queen bed, kitchenette, living and dining area, and bathroom with bath and shower. 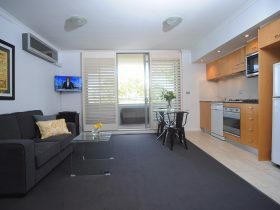 Also included is air-conditioning, Foxtel television, a balcony, hair dryer and internet access (fee applies). 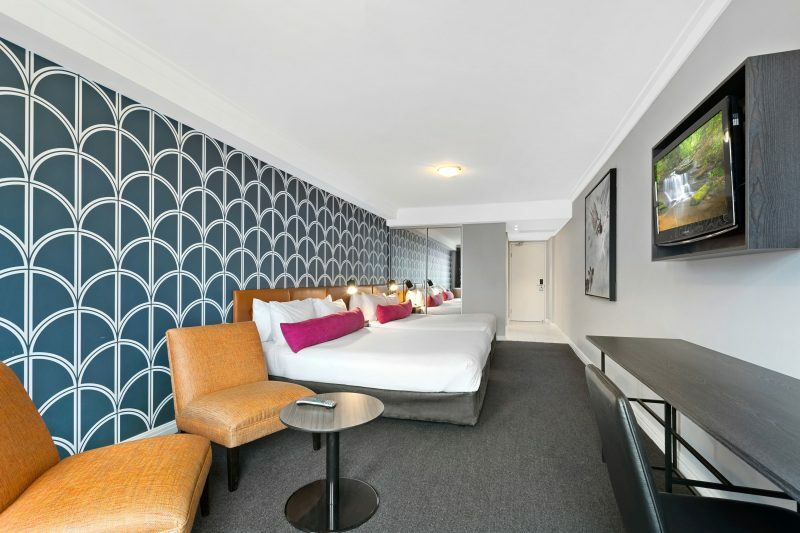 The Open Plan Family Suite caters for five people and is open plan with great amenities including a balcony (on request), air-conditioning, Foxtel television, kitchenette with stove top and microwave. Bedding is either two queen beds, or one queen bed and two single beds (please specify). The Two Bedroom Apartments offers a fully equipped kitchen, two bathrooms with full sized bath and shower, laundry facilities including a washer and dryer, living area with Foxtel television, balcony, air-conditioning and in-room internet access (fee applies). Bedding is either two queen beds, or one queen bed and two single beds (please specify).